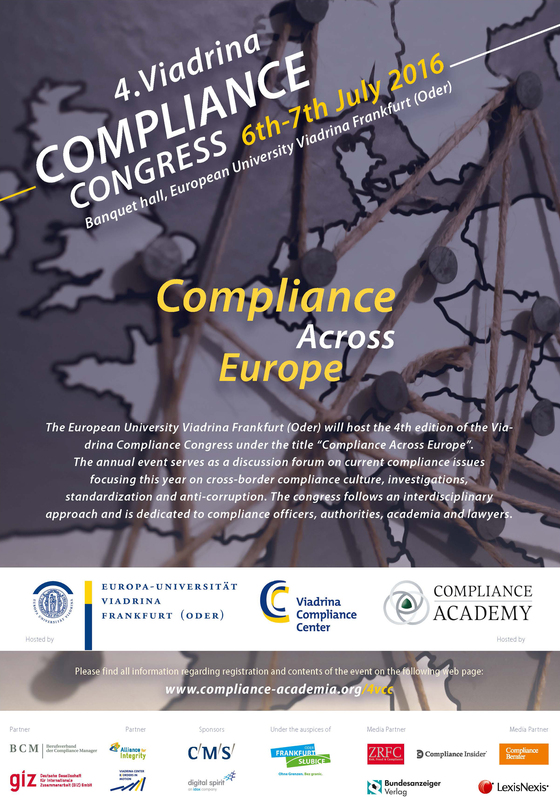 The European University Viadrina will host the 4th edition of the Viadrina Compliance Congress entitled “European Compliance Congress”. The annual event will serve as a discussion forum on current cross-border compliance issues and is directed towards state and local administration representatives, executives of compliance departments and to associations as well as to lawyers and scientists. Cross-border transactions present a particular set of issues that are compounded by various circumstances and the geographic location of the business partners. Even in this age of fast communication, business partners often come from divergent cultural backgrounds, have multiple language requirements, have different business practices, and are in distant locales. These issues can result in a failed deal or unsuccessful cooperation. Most cultural and communication obstacles to a deal are best addressed with early and consistent collaboration and partnership. While conducting business in today’s global economy, many companies are faced with navigating complex cross-border issues and regulatory requirements. Businesses that operate in more than one country or that offer their products and services across borders face an often conflicting web of foreign and domestic legal and regulatory requirements. For this reason, likewise supervisory agencies around the world have to be closely inspecting institutions that operate in multiple jurisdictions and increasingly pursuing coordinated investigatory and enforcement actions. global compliance program, the new ISO 19600 Compliance Management Systems represents the opportunity to have a single, non-partisan standard accepted as best practice. Consolidation will bring greater recognition and stability to the global compliance profession. Companies doing business globally are confronted with the extraterritorial scope of application of anti-bribery laws as well as with increasing international anti-corruption enforcement efforts. Anti-corruption laws and the jurisdiction of foreign authorities, forces companies to proceed with a heightened degree of caution while designing and implementing corporate compliance regimes. 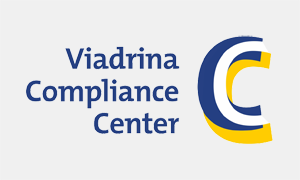 As a result, understanding and assessing the applicable anticorruption compliance standards is key for companies participating and competing in world markets, so as to mitigate the risks arising out of international business transactions. 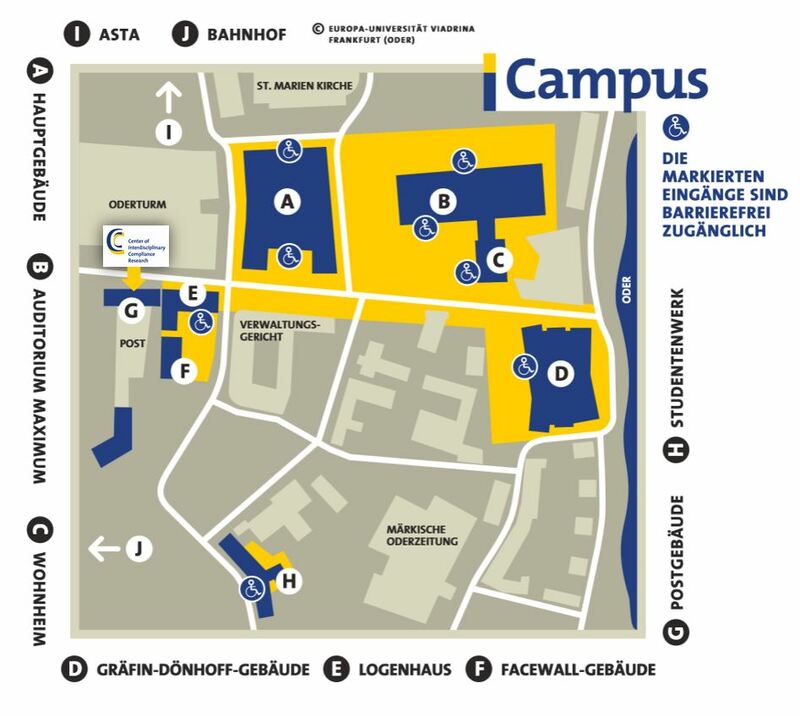 Four thematic panels and two key notes are planned for two days. 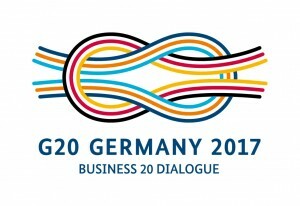 The respective panels begin with short presentations by experts from business, politics and science in the first and close with a discussion in the second part. The panel will be moderated by experts from science and practice. The conference aims to highlight and deepen the current issues of cross-border compliance to present existing solutions and to initiate new solutions through an active exchange of views between stakeholders.